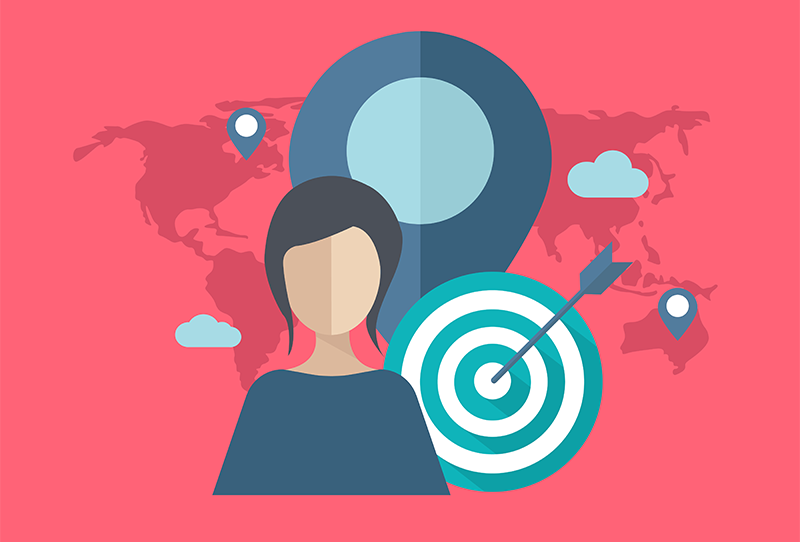 Imagine you could target the people who visit your competitors’ stores by serving them specific ads on their mobile devices, thereby turning them into potential customers. 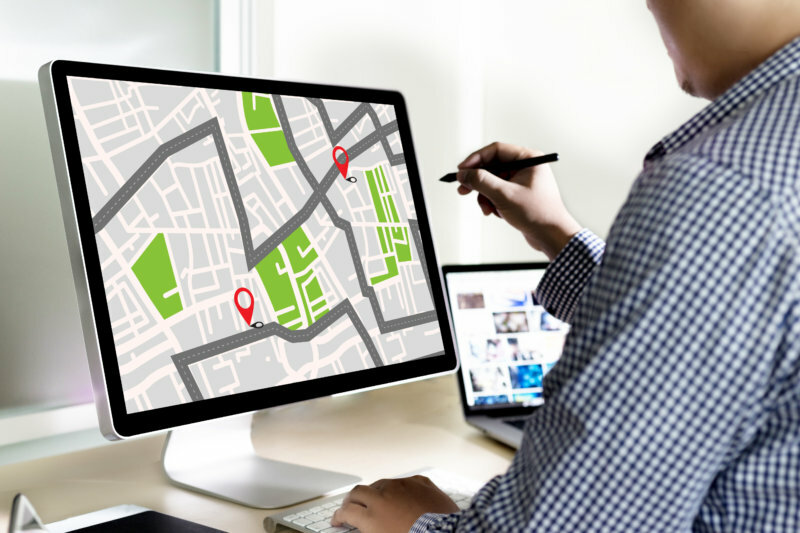 Geofencing technology makes this advertising strategy possible, and while most people have yet to hear of it, it’s likely that most have already been a target of a geofencing campaign. Geofencing is the technical process in which specific GPS coordinates are targeted, and a virtual “fence” is created around them. A geofence can wrap around a city block, a small building, or even a marathon’s finish line. Specific ads will then be shown to any person that has been within the fence and has location services activated on their phone. Ads are displayed then through mobile apps, the Google Ads network (which includes search, display and YouTube) and social networks like Facebook, Instagram and Snapchat. Ads can start appearing while the person is within the fence, and can be scheduled to continue to appear for days, weeks, or even months after they leave the fenced location. The advertiser can also place a geofence around their own business so they are able to track any people who came to their location after having visited the competitor. This allows for many different applications for all kinds of industries. Keep reading below for some specific examples. In a retail application, a car dealership might place a virtual geofence around their competitor down the road. People visiting the competitor would then see advertisements for a “low price guarantee”, or “no money down” promotion on their phones from the other dealership. The dealership could even use language that specifically mentions their competitor and why their own products are superior (i.e. their vehicle’s safety rating beat out the competitor, etc.). They could then measure the success of the ads by how many of those visitors ended up at their own dealership after visiting the targeted competitor. Similarly, a bank could geotarget competitor locations in their footprint with ads offering free checking, or money back on a mortgage’s closing costs. The ads could lead people to sign up for an account online, or drive foot traffic to their physical location. A hospital client of ours was recently trying to recruit new nurses. They were aware of a large nursing job fair several states away, and wanted to advertise their current job openings to the attendees. We were able to target the convention center during the 2 days the job fair was held. Job ads were then shown to the attendees for 2 weeks after the fair. We were able to see how many people looked at the ads, what states they were viewing them from, and how many visited the hospital’s job openings page on their website after seeing the ads. This same tactic could be used to target anywhere potential recruits gather like an industry event or a competitor’s workplace. Geofencing is also great for creating brand exposure at sponsored events. For instance, a sponsor of a large, well-attended marathon could place a geotarget around the finish line. Anyone in the targeted zone would be given access to a special branded Snapchat filter publicizing the event, and featuring the sponsor’s logo, website, etc. People using Snapchat to share their glorious crossing of the finish line, (or the crossing of someone they know) have access to the filter and can share it with their online community. Let’s say you’re at a football game or concert. Any retailer could target the thousands of fans in the stadium with specific ads. For instance, a fast food chain could offer a free team beanie with the purchase of any item, simply by showing your ticket to the event. Or the stadium could advertise tickets for a future event, or even special access to presale or VIP passes. Geofencing has endless applications, and we have had great success executing campaigns for our clients. If you have some ideas on how your organization could benefit from this advertising technology, we would love to help you get started. Hope’s passion for marketing has helped her to develop a wide set of skills across the digital marketing spectrum, including online campaign management, social media management, SEO optimization, content creation, reputation management, and PPC advertising.